Adrian Titieni, Maria-Victoria Dragus, Rares Andrici et al. Romeo (Adrian Titieni), a physician living in a small mountain town in Transylvania, has raised his daughter Eliza (Maria-Victoria Dragus) with the idea that once she turns 18, she will leave to study abroad in the UK. But on the day before Eliza's first entrance exam to university, she is assaulted in an attack which threatens to jeopardise her entire future. Now Romeo has a decision to make: there are ways of solving her predicament, but not without betraying the moral principles that he, as a father, has taught Eliza throughout her life. 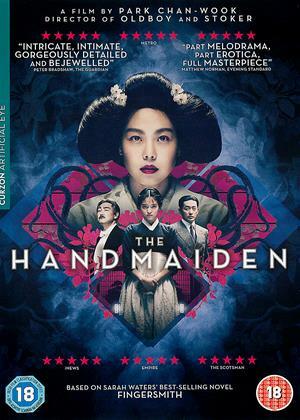 Interesting film about cultures of corruption and mutual exchange of favours in society. Told mainly from the husband's perspective, it also deals with matters of infidelity and wanting a better life for your children. Some characters believing that the grass is greener on the other side, in this case in the U.K . The bravery of being human in difficult circumstances. Took a punt on the title and very much enjoyed it on a Friday evening with a glass of wine. 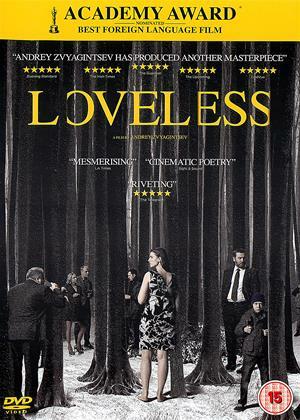 This is a very good character driven film about the moral choices a man who has tried to be honest all his life must make in order to ensure that his daughter’s chances for a good life will not be derailed by an assault. 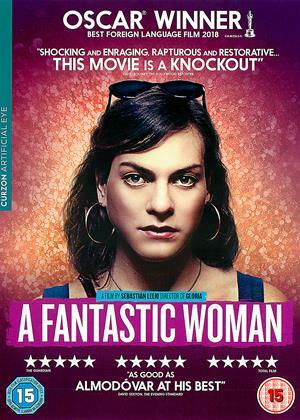 I've come to write a review of this film a couple of weeks after watching it. The film obviously didn't make much of an impact as I couldn't remember any of the characters. I had to read the synopsis to remind myself of what the film was about but still had difficulty remembering it! 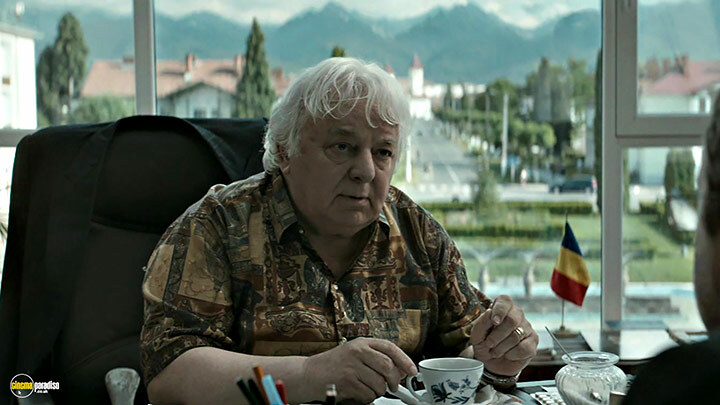 Concerning a surgeon who lives on a grim housing estate, the film explores the pervasive corruption in Romanian society in a v-e-r-y slow way. I felt cheated because the moments of dramatic tension turn out to be an irrelevant tease and remain unresolved. We never find out who attacked the daughter, who threw a stone through the window, or smashed the doctor's windscreen. The surgeon's wife and the lover are under-written and zombie-like. The daughter is likewise passive and lacking in character. 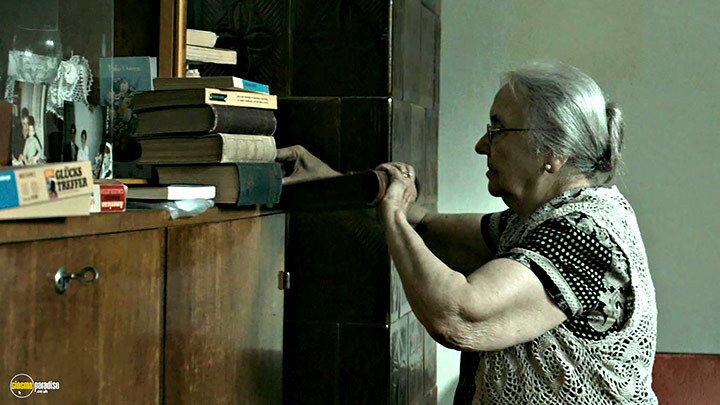 Graduation is the most unique Romanian film ever put to screen – that’s for sure. It’s 100% free of special effects, big budgets, ego-driven actors, explosive twists, or anything of the sorts. Yet Graduation is infinitely better than most of the recent commercial Hollywood drivel (with some exceptions) and is a true statement in how dramas are supposed to be made: to make you feel and live their characters’ story, equate with them on some fundamental human levels, understand their struggle and accept their choices as if it were your own. And so we begin. The film starts by evoking a sense of a deeply corrupted society and throwing its protagonists right in the midst of this corrupted core. 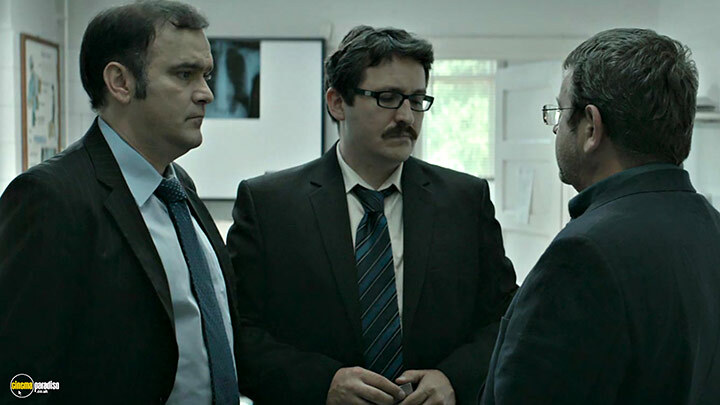 First, there’s Romeo (Adrian Titieni) – a morally righteous man who wants nothing but the best for his child. And he’s not alone in this sentiment, as more and more parents see Romania to have a bleak, irreparable future, and so the majority of the populace is convinced that there could not possibly be a chance to live a decent life. But, in a swing of poetic justice – Romeo gradually becomes what he feared the most – a cog in that same corrupt machinery that he earlier so despised. This is a very intriguing change, as it takes place gradually over the course of the film (again, to the detriment of western audiences – no bait-and-switches here). As we follow this character forward, it becomes clear that Romeo conceives a plan, devises an action, and only then he justifies that exact action through the lenses of his dim-coloured glasses. 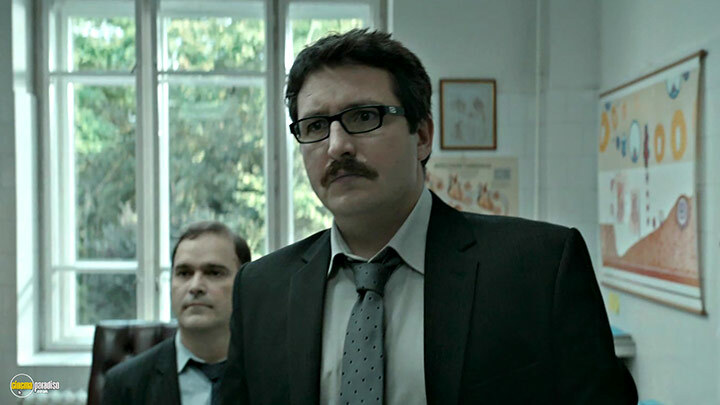 Those same glasses that each and every citizen of Romania wears have now find home across Romeo’s eyes as well. 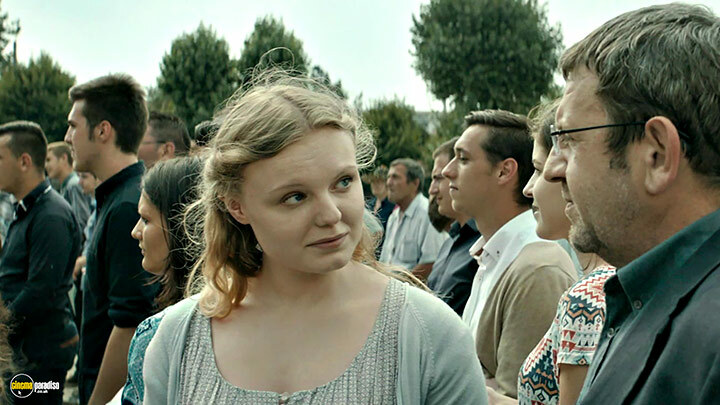 And story-wise, Graduation ticks all the boxes of a boring European drama, but for those who can see past this stereotype, you’ll be in for a real treat. In regards to its technical details, Graduation is not a colorful film, and it shouldn’t be such. 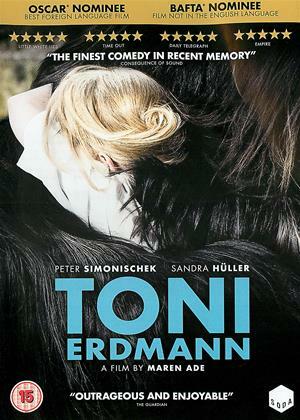 The bleak reality of the protagonists is propagated through the bleak colours and the nihilistic tone of the film. 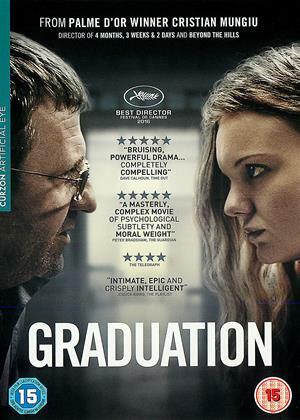 That isn’t to say that Graduation is a pessimistic piece of cinema, since it’s not; the film very much follows an optimistic moral thread that takes the burden of times long past gone, and tells a whole new generation to right the wrongs of their predecessors. Which is easier said than done, since the system in place is already ruined for all its worth. Ultimately, Graduation sis well-worth a watch, but don’t go in expecting anything more than a meticulously-crafted character-driven film. 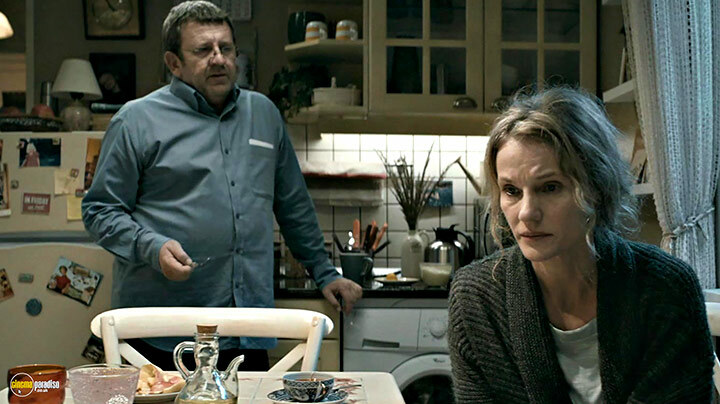 Written and directed by Cristian Mungiu, this one deserves your attention for sure.